Today, on International Day of the World's Indigenous Peoples, we'd like to take a moment to raise attention for filmmaker and musician Alanis Obomsawin, who crusades for the rights and well-being of indigenous populations while simultaneously celebrating their culture and heritage. At Le Guess Who? 2017, Obomsawin will perform her 1985 album 'Bush Lady' live for the very first time, featuring traditional songs of the Native American Abenaki people. The Museum of Canadian Music has made most of the ‘Bush Lady’ available to stream via their website – listen here. 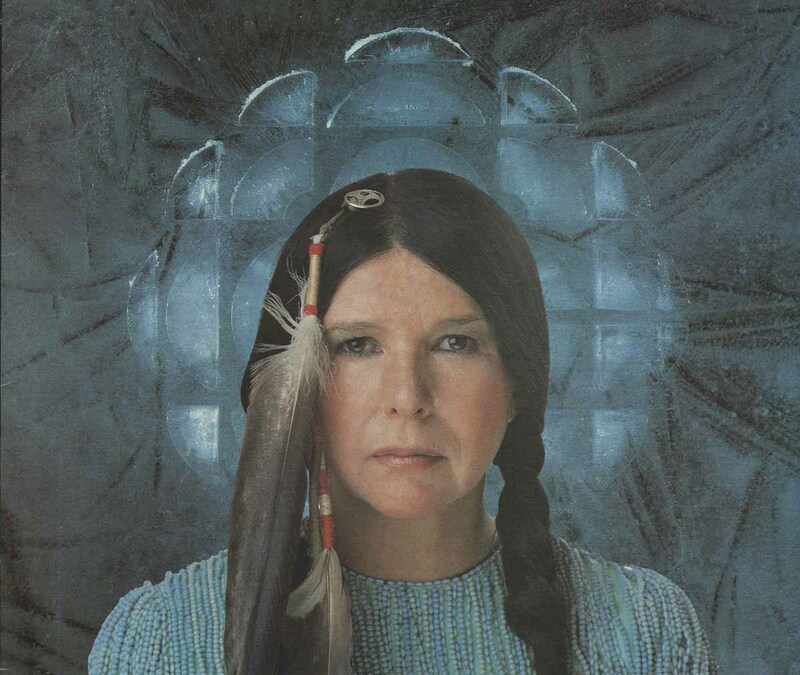 Alanis Obomsawin performing 'Bush Lady' is part of the program curated by Jerusalem In My Heart, which also features Abdel Karim Shaar, Linda Sharrock, Farida & The Iraqi Maqam Ensemble, Matana Roberts, Moor Mother, Klein, Nadah El Shazly, Dedekind Cut, and Oiseaux-Tempête.